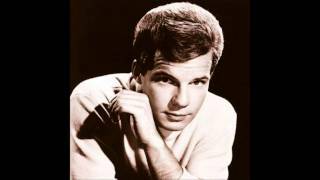 Get Bobby Vee essential facts below. 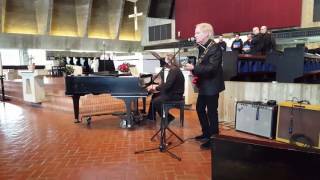 View Videos or join the Bobby Vee discussion. Add Bobby Vee to your PopFlock.com topic list for future reference or share this resource on social media. 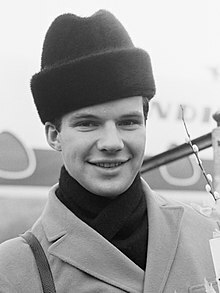 Robert Thomas Velline (April 30, 1943 - October 24, 2016), known professionally as Bobby Vee, was an American singer, songwriter and musician who was a teen idol in the early 1960s and also appeared in films. According to Billboard magazine, he had thirty-eight Hot 100 chart hits, ten of which reached the Top 20. He had six gold singles in his career. Vee was born in Fargo, North Dakota, to Sydney Ronald Velline (a chef, pianist and fiddle player) and Saima Cecelia Tapanila, in a family of Norwegian and Finnish heritage. His first single, "Suzie Baby," was written by Vee with a nod to Buddy Holly's "Peggy Sue" and recorded for the Soma label, based in Minneapolis, in 1959; it was a hit in Minnesota and drew enough national attention to be purchased by Liberty Records, which signed him later that year. His follow-up single, a cover of Adam Faith's UK number-one "What Do You Want? 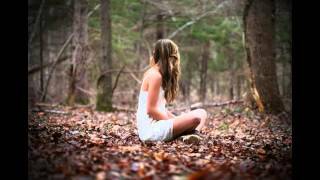 ", charted in the lower reaches of the Billboard pop chart in early 1960. His fourth release, a revival of the Clovers' doo-wop ballad "Devil or Angel" (U.S. number six), brought him into the big time with U.S. buyers. 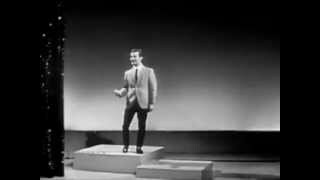 His next single, "Rubber Ball" (1961, U.S. number six, Australia number one), made him an international star. He has cited as influences, producer Snuff Garrett and his personal manager, Arnold Mills. Vee's recording of "Take Good Care of My Baby" in the summer of 1961 went to number one on Billboard magazine's U.S. pop chart and number three in the UK Singles Chart. Known primarily as a performer of Brill Building pop material, he went on to record a string of international hits in the 1960s, including "More Than I Can Say" (1961, UK number 4), "Run to Him" (1961, US number 2; UK number 6), "The Night Has A Thousand Eyes]" (1963, US number 3; UK number 3) and "Come Back When You Grow Up" (1967, US number 3). On the recording of "Come Back When You Grow Up" Bobby Vee and The Strangers are credited. 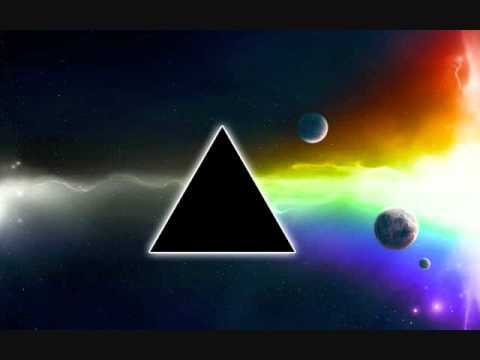 However, that was merely the record label giving a name to the studio musicians working that day. Bobby's original band, The Shadows, backed him on the road, but changed their name to The Strangers upon learning of the UK band The Shadows who backed Cliff Richards. They had not backed him since 1963. He also recorded, in 1961, a version of the song "Lollipop", originally by Ronald & Ruby, which also became a success. Vee had a total of ten hit singles in the UK, ending with "Bobby Tomorrow" (UK number 21) in 1963. Vee was also a pioneer in the music video genre, appearing in several musical films and in the Scopitone series of early film-and-music jukebox recordings. He received the North Dakota Roughrider Award in 1999. He is mentioned in the film No Direction Home regarding his brief musical association with Bob Dylan and Dylan's suggestion that he was "Bobby Vee" after Vee's regional hit. The Very Best of Bobby Vee, released by EMI/UK on May 12, 2008, charted in the UK top five. On January 17, 2011, EMI/UK released Rarities, a double-CD package with 61 tracks, many of which were previously unreleased. Others included were alternate takes and first-time stereo releases as well as tracks from the album Bobby Vee Live on Tour, without the "canned" audience. On March 28, 2011, he became the 235th inductee into the Rockabilly Hall of Fame. An active live performer into 2011, Vee was diagnosed with Alzheimer's disease at which time he completed his scheduled tour obligations and recorded his final CD, which was released three years later. In 2014 he was inducted into the Scandinavian-American Hall of Fame. Vee's career began in the midst of tragedy. On February 3, 1959, "The Day the Music Died," three of the four headline acts in the lineup of the traveling Winter Dance Party--Buddy Holly, Ritchie Valens, and the Big Bopper--were killed in the crash of a V-tailed 1947 Beechcraft Bonanza airplane, along with the 21-year-old pilot, Roger Peterson. (Dion DiMucci, the fourth headliner, had opted not to travel on the plane.) 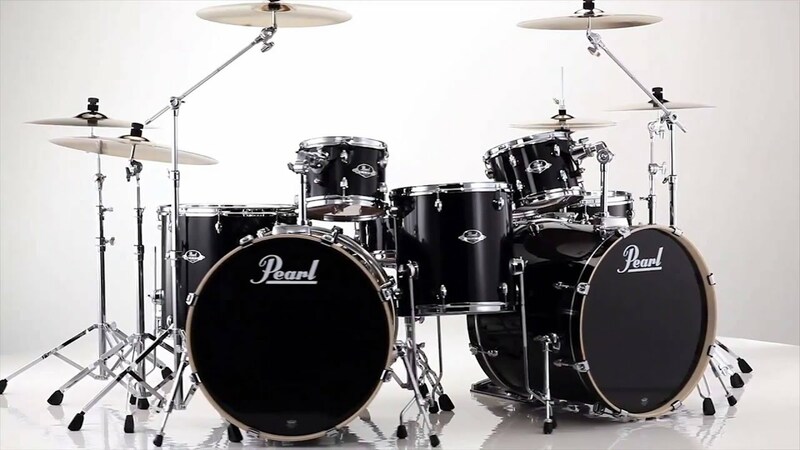 It crashed near Clear Lake, Iowa, en route to the next show on the tour itinerary, in Moorhead, Minnesota. Velline, then 15 years old, and a hastily assembled band of Fargo schoolboys (including his older brother Bill) calling themselves the Shadows volunteered for and were given the unenviable job of filling in for Holly and his band at the Moorhead engagement. Their performance there was a success, setting in motion a chain of events that led to Vee's career as a popular singer. In 1963, Vee released a tribute album on Liberty Records called I Remember Buddy Holly. In the liner notes, he recalled Holly's influence on him and the events surrounding Holly's death, describing how he had looked forward to attending the concert, how the local radio station put out a call for local talent to fill after the disaster, and how Vee's recently-organized, group, modeled on Holly's style, had to make up a name (the Shadows) on the spot. Vee went on to become a bona fide star. He regularly performed at Winter Dance Party memorial concerts in Clear Lake. His three sons, all musicians, performed with him there. Early in Vee's career, a musician calling himself Elston Gunnn (sic) briefly toured with the band. This was Robert Allen Zimmerman, who later went on to fame as Bob Dylan. Dylan's autobiography mentions Vee and provides complimentary details about their friendship, both professional and personal. Thank you everyone, thank you friends. I lived here a while back, and since that time, I've played all over the world, with all kinds of people. And everybody from Mick Jagger to Madonna. And everybody in there in between. I've been on the stage with most of those people. But the most beautiful person I've ever been on the stage with, was a man who is here tonight, who used to sing a song called "Suzie Baby". I want to say that Bobby Vee is actually here tonight. Maybe you can show your appreciation with just a round of applause. So, we're gonna try to do this song, like I've done it with him before once or twice. Dylan also recalled that Vee "had a metallic, edgy tone to his voice and it was as musical as a silver bell." Vee remembered that the musician he knew as Gunnn "played pretty good in the key of C."
Vee and Karen Bergen married December 28, 1963. In the early 1980s Vee moved his family from Los Angeles to St. Cloud, Minnesota, where he and Karen organized annual fundraising concerts to provide music and arts facilities for local children. They had four children, including sons Jeffrey, Thomas, and Robert, who performed with Vee in his later career, and daughter Jennifer. Karen died of kidney failure on August 3, 2015. 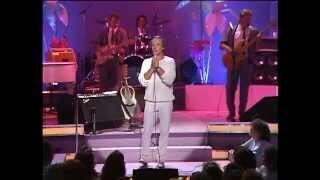 Vee continued performing live until 2011 when diagnosed with Alzheimer's disease. 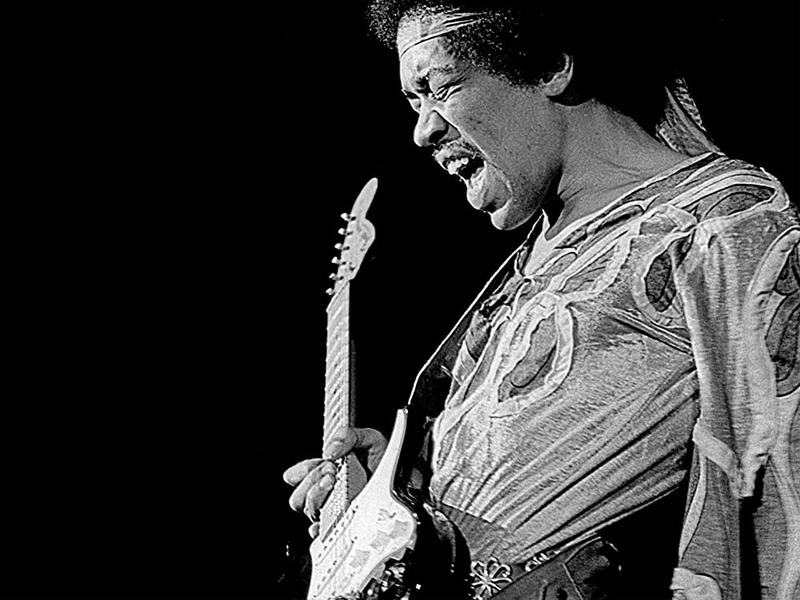 In 2011, friends and family contributed to his final new recordings which were eventually released as The Adobe Sessions on February 3, 2014. On April 29, 2012, Vee announced publicly that he had been diagnosed with Alzheimer's and consequently would withdraw from the music business. He had been in memory care for 13 months in a long-term care facility in Rogers, Minnesota, just outside of Minneapolis, and eventually received hospice care in the weeks prior to his death. On October 24, 2016, Vee died from complications of the disease at the age of 73. Over the course of his career Vee achieved six gold singles and one gold album. The Bobby Vee Singles Album (1980) certified gold in the UK. A comedy about a songwriting contest, originally released in 1961 as Double Trouble. Scenes were added of Ray Charles (doing "What'd I Say") and Bobby Vee ("More Than I Can Say"). Selection of early 1960s performers woven through a plot about a bratty, rich teenage girl looking for her boyfriend. Vee sings "At A Time Like This". British teens win the right to vote, so the two major political parties strive to win this new voting bloc to their sides. Meanwhile, there's a parade of pop stars including Freddy Cannon, Ketty Lester, Jeremy Lloyd, Bobby Vee, the Crickets, the Springfields, Jet Harris, Tony Meehan, Joe Brown and the Bruvvers, the Tornados, Brian Poole and the Tremeloes and Johnny Tillotson. Vee sings "All You Gotta Do Is Touch Me" and "The Night Has A Thousand Eyes". 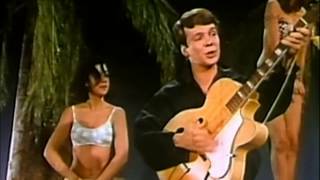 ^ a b "1960s Pop Singer Bobby Vee Dies at Age 73". Billboard. Retrieved . 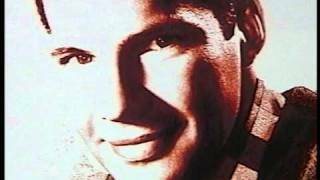 ^ "Bobby Vee - Chart history | Billboard". www.billboard.com. Retrieved . ^ a b c d e f Baenen, Jeff (October 24, 2016). 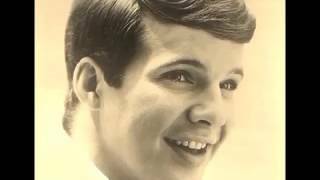 "Bobby Vee, 1960s teen idol, dead at 73". CBC News. The Associated Press. Retrieved 2016. ^ a b c d e f g Laing, Dave (25 October 2016). "Bobby Vee obituary: Singer whose infuriatingly catchy 60s hits included Rubber Ball and The Night Has a Thousand Eyes". The Guardian. Retrieved 2016. ^ Roberts, David (2006). British Hit Singles & Albums (19th ed.). London: Guinness World Records. p. 584. ISBN 1-904994-10-5. ^ "3 New Inductees to Scandinavian-American Hall". Washingtion Times. 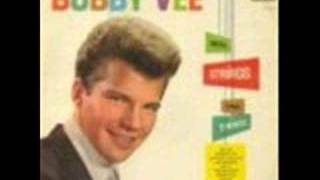 ^ "Bobby Vee". 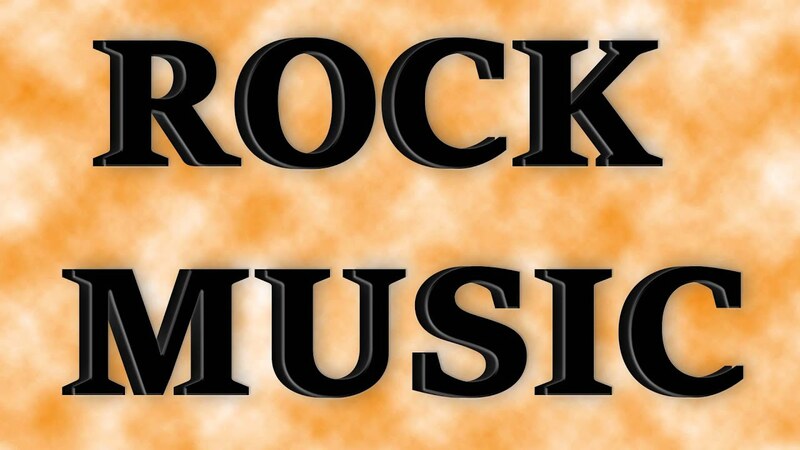 History of Rock. Retrieved 2014. ^ "The Bob Dylan Who's Who". Expecting Rain. Retrieved 2014. ^ Sklar, Ronald (1999). "Bobby Vee". Pop Entertainment. Archived from the original on 1999-11-15. ^ Gerace, Adam. "If I Needed You". AdamGerace.com. AdamGerace.com. Retrieved 2015. ^ Kompas, Kate. 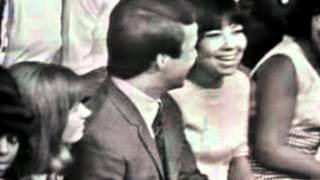 "Karen Velline, Bobby Vee's Wife, Dies at 71". SCTimes.com. SCTimes.com. Retrieved 2016. ^ Dullum, Daniel (9 April 2014). "Vee-licious musical journey". The Valley Dispatch. p. B15. Archived from the original on 2016-04-14. ^ Little, Lyneka (May 2, 2012). "Bobby Vee Suffering from Alzheimer's". The Wall Street Journal. ^ Roberts, Sam (24 October 2016). 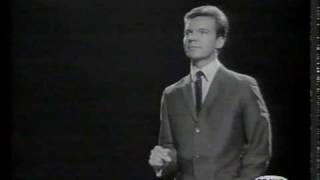 "Bobby Vee, Pop Idol Known for 'Take Good Care of My Baby,' Dies at 73". The New York Times. p. B15. 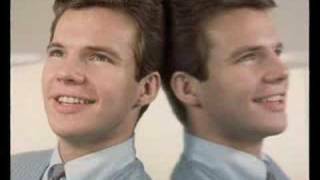 ^ "1960s pop singer Bobby Vee has died at age 73". MPR News. Minnesota Public Radio. Retrieved 2016. 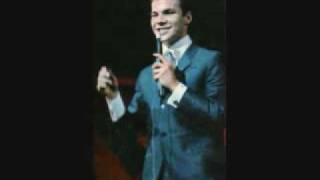 ^ "Bobby Vee". bobbyvee.net. Retrieved 2016. 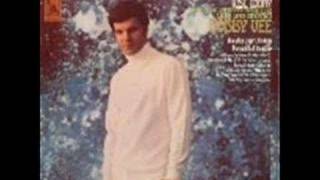 Bobby Vee "The Night Has a Thousand Eyes"